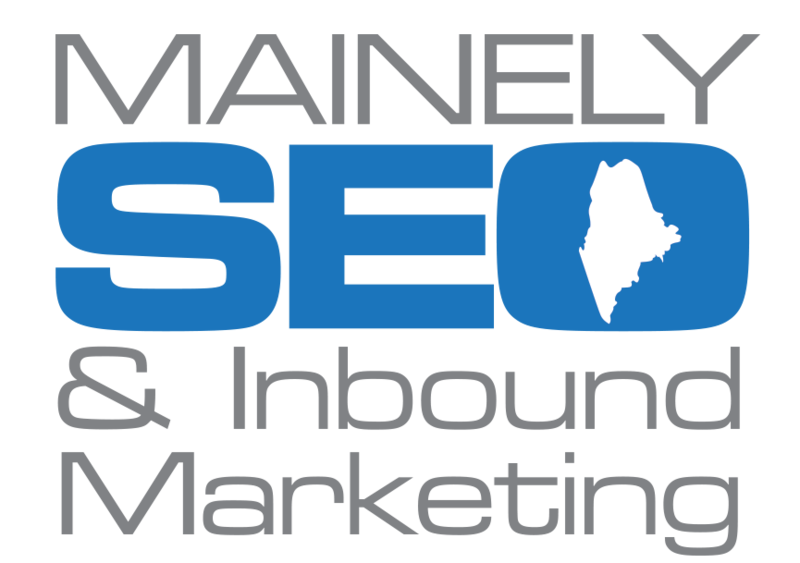 Mainely SEO is a Maine digital marketing agency that has worked with dozens of small and medium-sized businesses. They learn your business and industry so that they can develop a digital marketing strategy that is tailored to your goals. Whether you need to increase your Google page ranking, develop a better landing page, or increase the effectiveness of your PPC campaigns, Mainely SEO can help. Flyte is a digital marketing agency that focuses on getting small and medium-sized businesses more traffic, leads, and business. 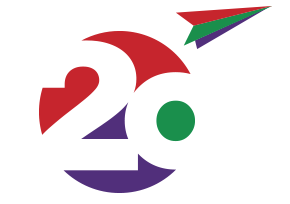 They’ve been developing SEO friendly, responsive websites that bring customers in and lead them to convert for twenty years. If you want to see your site move up the Google rankings, consider taking Flyte. If you’re a business in Maine and you’re looking for someone who can help you reach more customers through effective digital marketing, consider After Five by Design. They are a web development and marketing team that has been creating innovative and engaging sites for over twenty years. They have designers and programmers who can take your business’s online presence to the next level. Pinepoint Creative is a Maine web design and development agency that specialized in hand-crafting beautiful and engaging websites that turn potential customers into actual customers. They will approach your project with a personal touch, sending a representative to meet with you and get to know your company and industry before designing a strategy and helping you implement it. Effective digital marketing can be the difference between a successful business and one that’s faltering. Horizon Digital Marketing uses the latest strategies to help you see long-term success by developing a powerful PPC ad campaign. By focusing on PPC, Horizon Digital Marketing is able to bring in potential customers that you otherwise wouldn’t have. Specializes in Pay Per Click. Page One Web Solutions is an internet marketing agency in Maine that focuses on helping businesses achieve page one rankings in Google and other search engines. They approach your company or organization’s site holistically, and they use proven methods to increase traffic to your site. Rather than following a cookie-cutter approach, Page One deals with every job in a way that is tailored for the company and industry. Link Web Design is a digital marketing agency that creates easy-to-use and easy-to-find websites so that you can get and retain more customers. They’re committed to staying up-to-date on the latest web trends so that your site won’t fall behind in the foreseeable future. Likewise, they focus on the relationships with their clients first so that they can be sure that everything they do is tailored for the company and industry. Maine creative has grown from a one-man design operation in 2013 to a major player in the Maine digital marketing scene. They focus on combining stylish design with technical know-how to create websites that engage potential customers and convert them into actual customers. They offer a wide-range of services so that no matter where your company’s site currently is, it can go to the next level. If you’re looking for a SEO and website marketing company that can help your company’s website achieve more, then you ought to consider Maine Hosting Solutions. Since they are a hosting as well as a marketing company, they can provide your company with all of its online needs. Even if you’re starting out with nothing at all, Maine Hosting Services can meet everything you need. Specializes in SEO, Web Design, Hosting, Digital Marketing. Hall is a data-driven, digital marketing agency that focuses almost exclusively on performance and achieving results. Hall hasn’t sat on its laurels. They have stayed abreast of the latest web and tech trends, including analytics, paid search, email marketing, and more. They have been recognized as leaders in their field and are one of the top digital marketing agencies in Maine. Specializes in Paid Search, SEO, Digital Ads & Retargeting, Email Marketing.